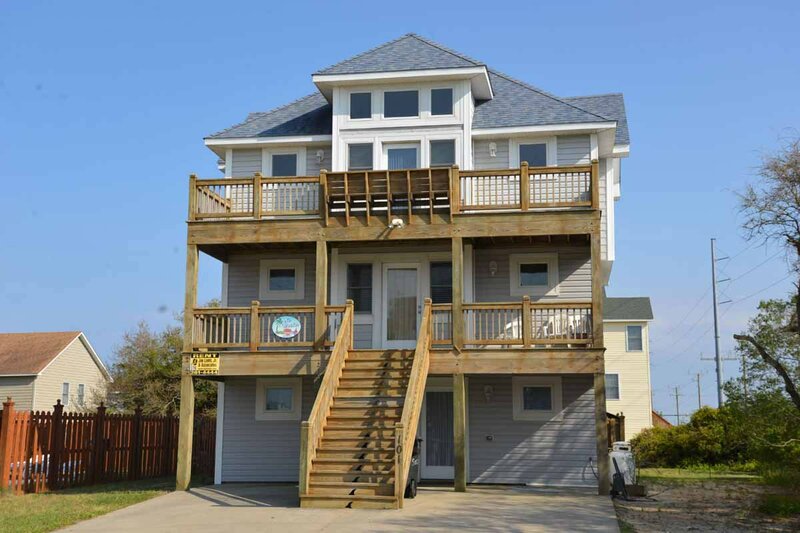 Address: 101 E. Second St.
Thoughtful Design & Attention to Detail Ensure a Great Vacation for your Family at this Lovely Beach Home that offers Direct Ocean Access (Approx. 2 Blocks to Beach) & Wonderful Views of the Wright Brothers National Monument await! Beautifully Furnished & Decorated, this Home is Very Well Equipped & is in Close Proximity to Area Attractions & Restaurants. Ground Level: Parking, Covered Entry, Rec. 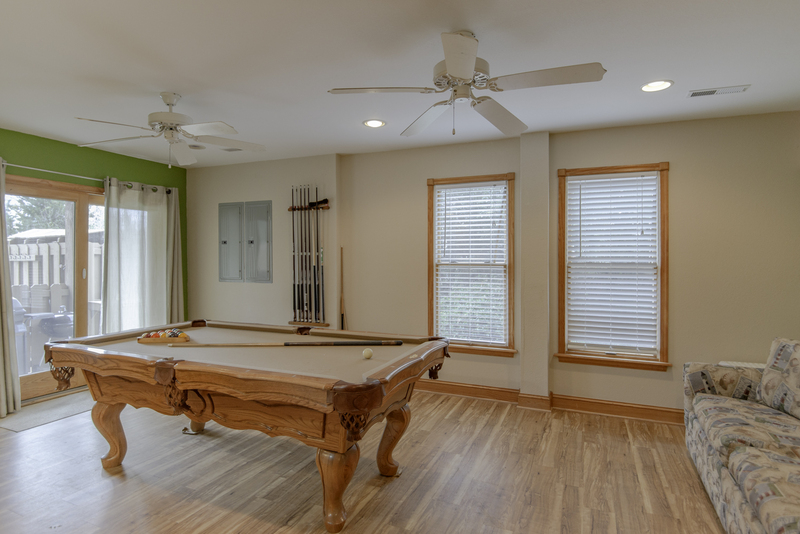 Room w/Pool Table, TV, Wet Bar, Full Size Refrigerator, Queen Sleep Sofa, 2 Bedrooms (1 w/Queen & CATV & 1 w/Queen & CATV), Full Bath, Access to Patio Area, Private Swimming Pool, Hot Tub, Enclosed Outside Shower, & Gas Grill. 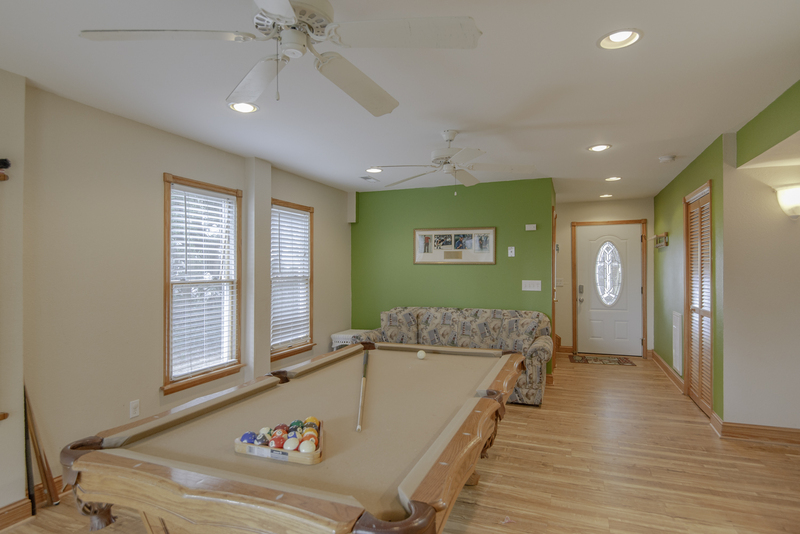 Mid Level: 3 Bedrooms (1 Master w/King, CATV, & Full Bath, 1 w/King & CATV, & 1 w/Duo Bunk & CATV), Full Bath, Front Covered Deck, & Back Covered Deck Overlooking Pool Area. Top Level: Spacious Living/Dining/Kitchen Area, 42 Inch Flat Screen TV, VCR, DVD, Front Sun Deck, & Back Sun Deck Overlooking Pool. 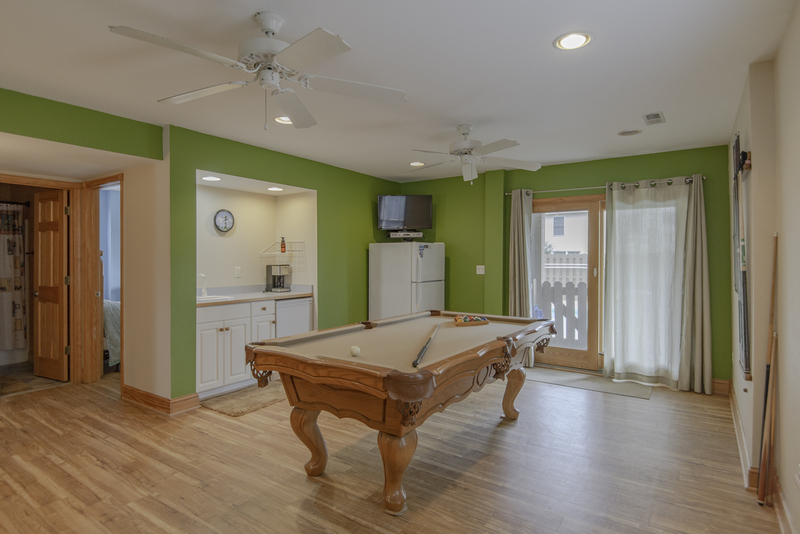 Features include: C/AC & Heat, Washer/Dryer, Dishwasher, Microwave, Phone, Multiple CATV's, VCR, DVD, Wireless Internet, Baby Equipment (High Chair & Booster Seat), Ceiling Fans, & Deck & Pool Furniture. No Pets. This is a Non-Smoking Unit. We absolutely love this home and the layout. We have stayed here before and hope to do so again in the future. 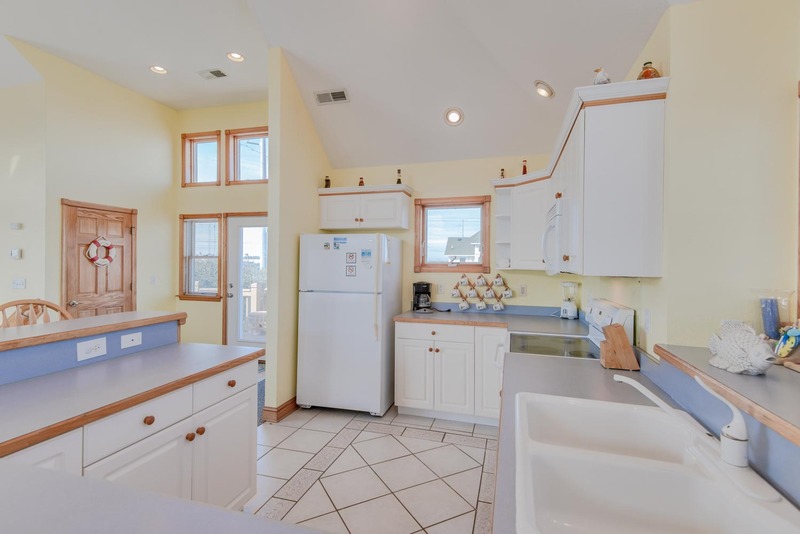 The house is in a great location and has a wonderful, full kitchen with great utensils and necessary cooking items. Overall a lovely home, the location was great. Beautiful home located close to the beach...very easy walk. Loved the many amenities, especially the pool and hot tub. Very comfortable and nicely updated. The owners have thought of everything! Would not hesitate to rent this property again! I believe you will enjoy this home. Plenty of room and well equipped. Just a short walk to the beach.